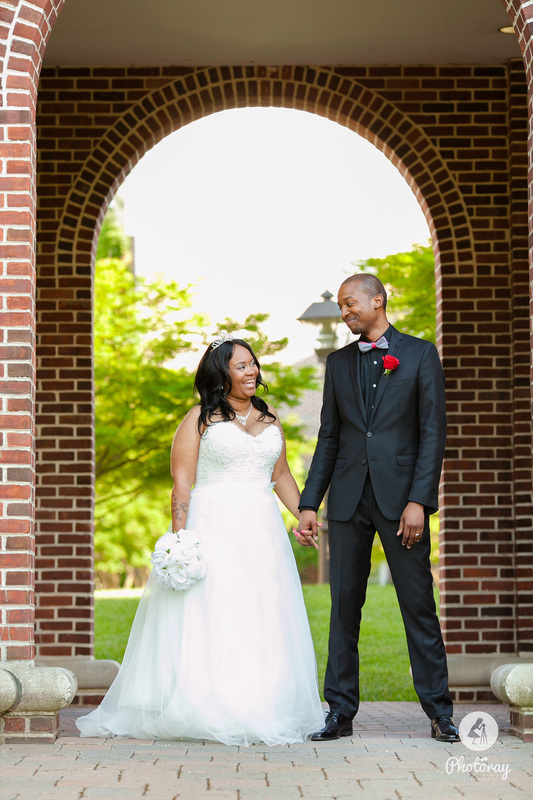 Darius and Kia opted to go against tradition and celebrated their two hearts becoming one by just having a beautiful ceremony surrounded by family and friends and then they were whisked away to a private romantic dinner for two at one of my favorite hotels. Of course, I couldn't let them go anywhere without first documenting this great moment in their lives. 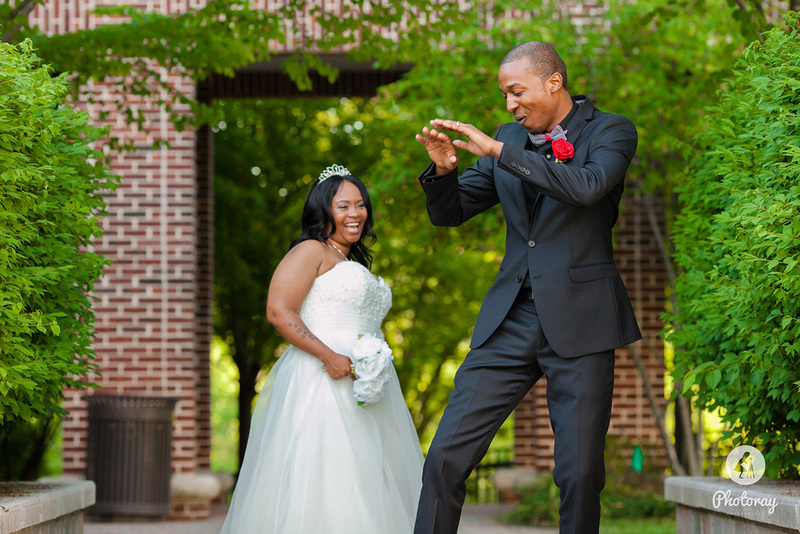 Darius is known to every Photoray Bride/Groom because he's my AMAZING assistant and is with me at just about every single wedding I do. I literally don't know what I would do without him right by my side. Not only does he help me incredibly but he always makes my couples feel at ease and he keeps them laughing and happy the entire day. He's just the best and I can't say enough good things about him which is why I was so super happy when I found out that he was dating someone special and then that he decided to make her his wife. Kia is such a compliment to Darius and they have so much fun together which is such a pleasure for me to witness. You can see from the these images that they are absolutely in love and nobody deserves it more than these two. I'm so freaking happy!!!!! !